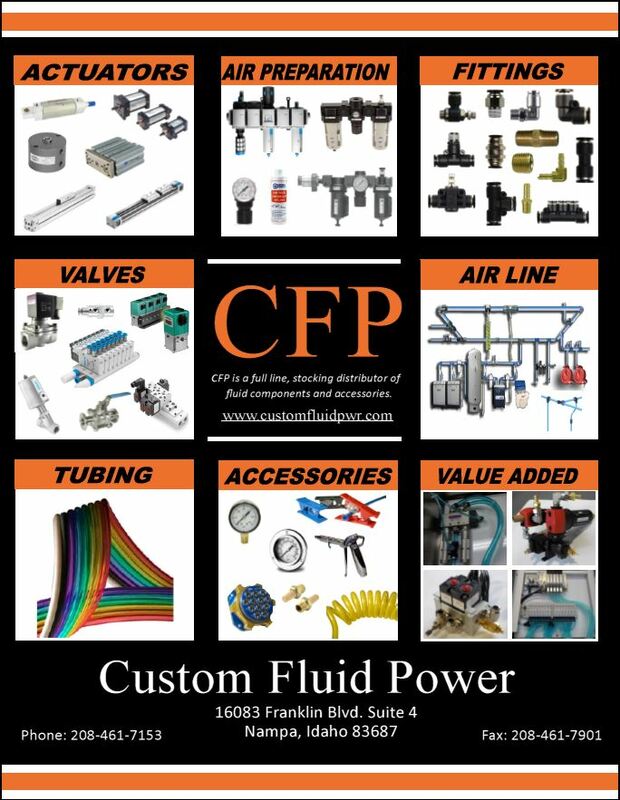 Custom Fluid Power offers a full range of Air Preparation Solutions for the compressed air industry. Clean air is the key to efficient use of tools, equipment and machinery. Filter, Regulators, Lubricators and using the correct Air Tool Oil, is the key to keeping your equipment in peak running condition. Air Tool Oil is a specially formulated ISO 46 lubricant which prolong the life of air tools, cylinders and accessories, while allowing maximum performance. Our lubricant inhibits the formulation of rust and is non-corrosive, non-reactive and stable.